Oh lemons, they give me great joy whenever I see them at a supermarket. 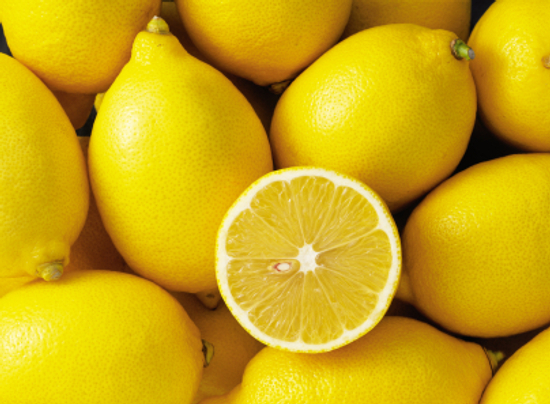 Bright yellow, tarty happiness, lemons are an amazing all-purpose fruit. When consumed in the morning, they have a tremendous detoxifying effect in your body, flushing out toxins in your liver and gut. An amazing source of vitamin c, it really boosts your immune system. It also balances your ph levels, which are necessary when you are suffering from weight gain, and hydrates your lymph system which is important for those who feel tired and drained. Beauty wise? Well you can basically use it for your skin and hair. 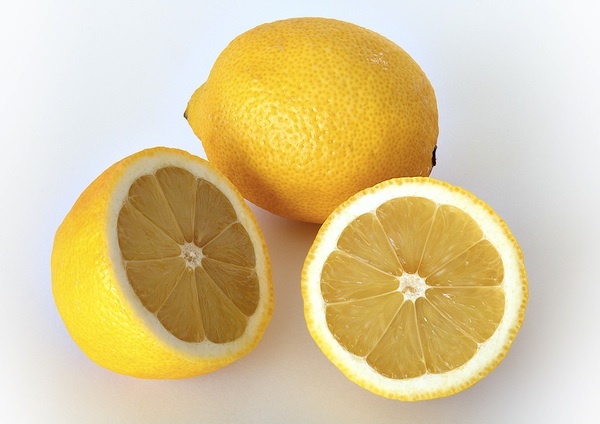 Applying lemons externally onto your skin can do the following: diminishes age spots brightens and tones the skin remove blackhead -moisturize -exfoliate dead skin -cleanses the skin. stimulates the scalp, conditions the hair and reduces sebum secretion that usually leads to oily hair and scalp. So there you have it, if you ever have lemons in your fridge, don’t just cook or bake with it, incorporate it in your beauty regime!